Midwifery | Comprehensive Women’s Health. Midwifery offers a holistic and natural approach to pregnancy and birth. 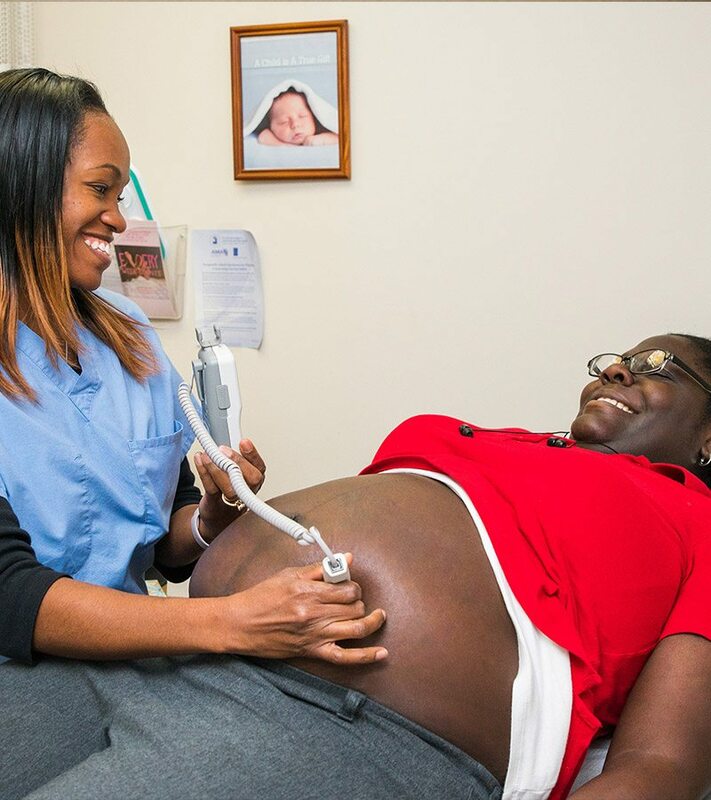 The midwives of Comprehensive Women’s Health are responsible for monitoring the health and well-being of patients and babies and providing physical and emotional support during and immediately after a pregnancy. Our midwives are highly qualified health care providers. They are certified nurse-midwives (CNMs) — the most highly trained professionals in the field of midwifery. They are registered nurses (RNs) who have earned a Bachelor of Science in Nursing, a Master’s Degree in Nursing and have passed the national board examination from the American Midwifery Certified Board (AMCB). All of our midwives are also advanced practice registered nurse (APRNs). Their additional licensure allows them to provide a comprehensive array of low-risk, well-woman health care services to women of all ages. Education about reproductive health and personal care, including nutrition and exercise recommendations, and pre-pregnancy counseling. Prescriptions for a variety of medications including treatment for infections and options for contraception. The complete spectrum of care before, during and after pregnancy for the low-risk patient, including birth plans and breast-feeding support. Well-woman gynecological examination beginning in adolescence and continuing through the menopause years.